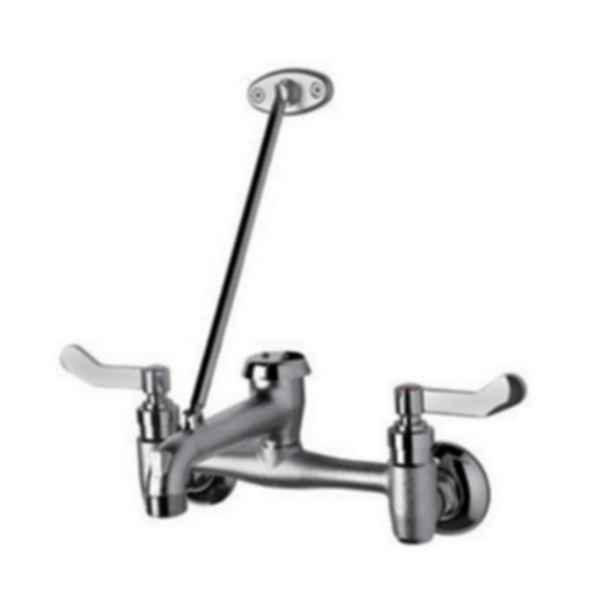 "Light Commercial Collection" Two-handle Mop Faucet. Heavier gauge for long-lasting use. Simple curve design for easy cleaning.